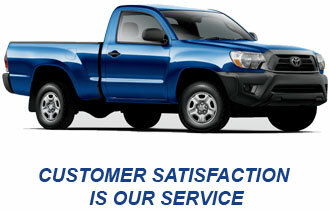 Arizona’s premiere reduced price auto repair services are available only at Napa Auto Repair locations. We proudly serve the Phoenix, Mesa, and Casa Grande locations with professional and experienced employees and computerized diagnostics. For full details please contact one of our three locations today to inquire about additional services, or for any questions and concerns.